I have been talking about Seventeen's beauty products a lot recently and of course I had to write about a couple of the mascaras. 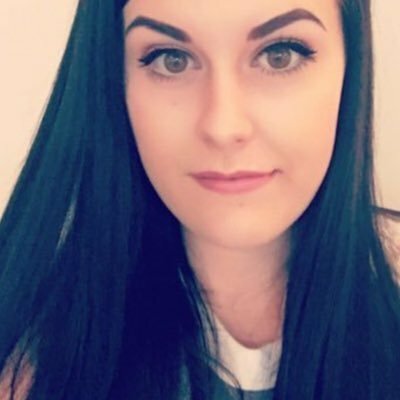 I can't get enough of mascara and I love trying out ones I have never tried before. 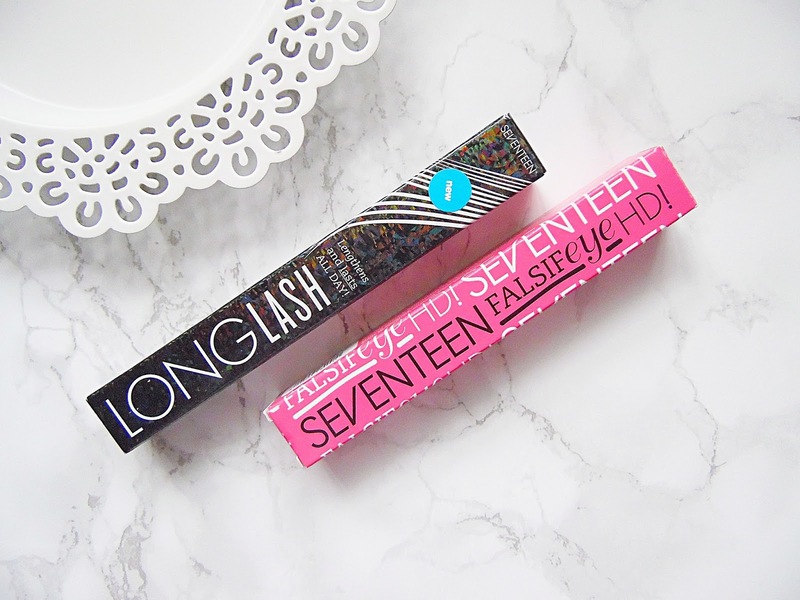 I had always heard really good things about the Seventeen Mascaras so I couldn't wait to start trying them out. The two mascaras I have been testing out from Seventeen are the Falsieye HD as well as the Long Lash Mascara. Both of these mascaras aim to make your lashes super long but with the Falsieye HD is also going to help provide more definition and keep the lashes seperated. The Long Lash Mascara is just going to make your lashes incredibly long, making the lashes look bold and with no need to reapply thoughout the day. The brushes of both mascaras are very different, the Long Lash Mascara is very short so it is going to be about to coat the tiniest of lashes and the Falsieye HD has a plastic brush has a mixture of longer and short bristles. Because I do like very intense lashes which are bold, long and slightly thickened, I prefer to use with mascaras together or with some of my other mascaras from my collection. Both mascaras make my lashes pretty long without the need of too many coats. The Long Lashes Mascara does make my lashes slightly longer than the Falsieye HD as it is going to coat even the tiny upper lashes making them all look the same length. The Falsieye HD gives my lashes a fair amount of length but it does a fantastic job at separating the lashes and it doesn't matter how many coats I apply with this mascara, my lashes never look clumpy. Both of these mascaras are pretty long lasting once applied to the lashes and they don't flake off or melt off throughout the day. 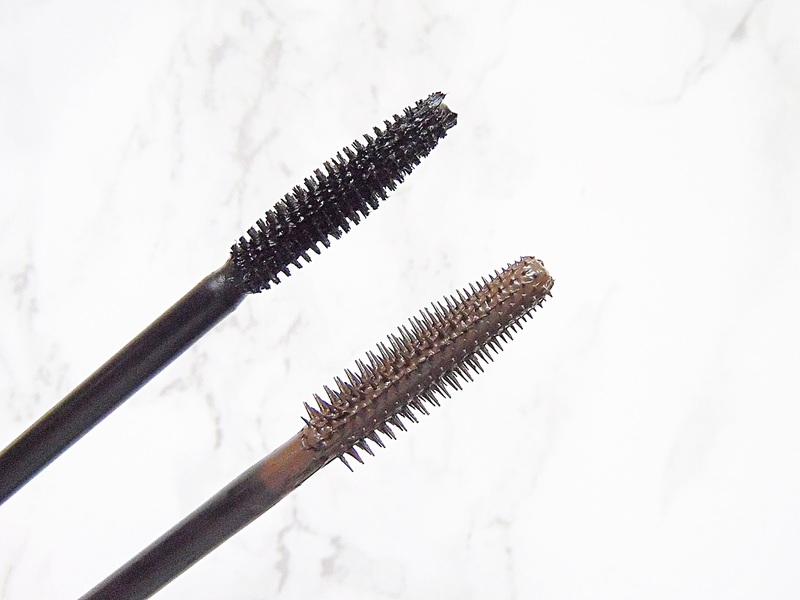 One thing I was really happy with about both mascaras is that they didn't transfer onto the skin around my eyes which has been happening with a few of my mascaras recently. If you are only looking to buy one new mascara then I would go for the Long Lashes Mascara from Seventeen as it makes my lashes super long and it is great to be paired with a thickening mascara for wow lashes. Both of these mascaras retail for £6.99 each and are available at Boots - HERE.